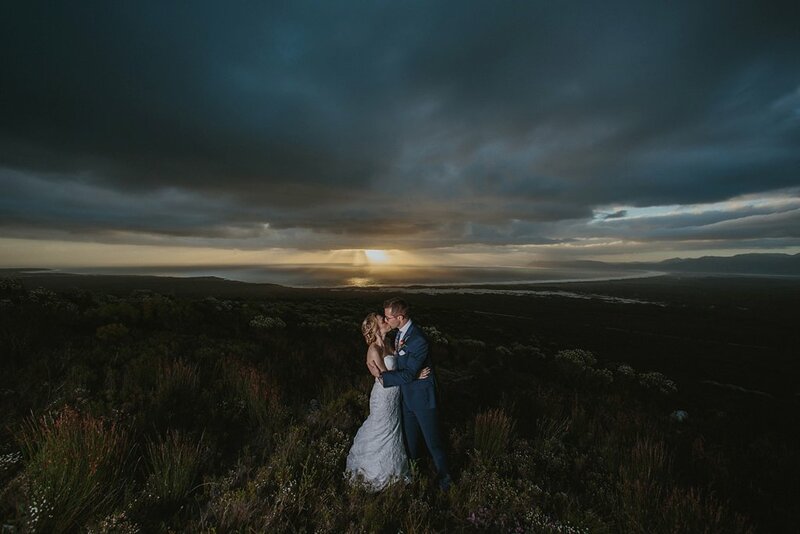 JD & Hendrik’s Wedding featured in Wedding Inspirations magazine – Bosky Dell, Boulders Beach, Cape Town. Great article in the Wedding Inspirations Summer Edition on JD & Hendrik’s stunning beach wedding! 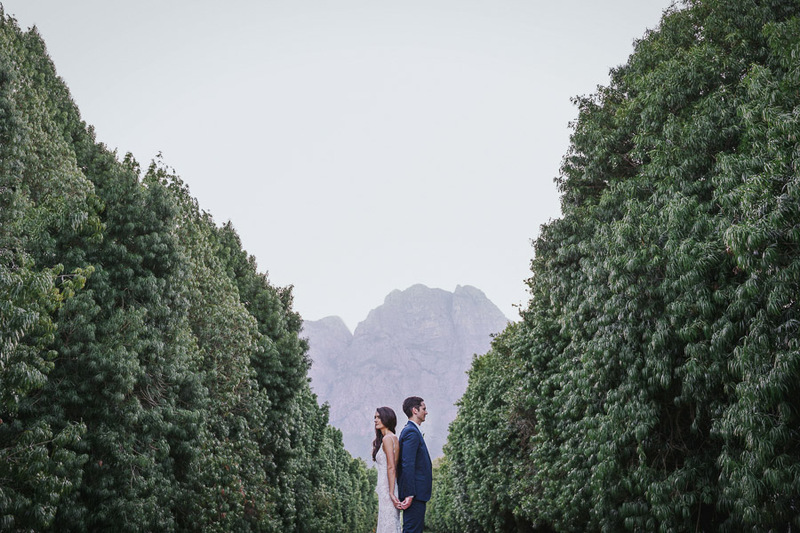 Kate from Something Different worked her magic to create a beautiful setting within the lovely Boulders beach surroundings while DJ Spinsista Mitzi added the beats and Dish Food & Social provided the lovely cake and delicious food. It was fantastic being involved in this wonderful occasion as well as working with so many other talented people.